When it comes to shopping, most of us get a thrill when we find that special deal, unique item or intriguing store. 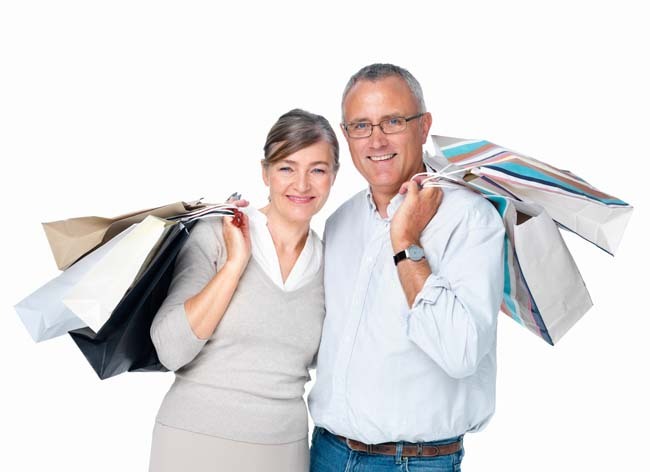 Here in York Region, you’ll find lots of interesting shopping opportunities for every member of the family. We have large malls with all the most popular retailers, including Upper Canada Mall in Newmarket, the Promenade in Thornhill and Markville Shopping Centre in Markham, as well as Markham’s Pacific Mall, one of the largest indoor Asian markets in North America, and Vaughan Mills, which offers a mix of factory outlets and concept stores geared to the fashionista. The region is also home to nine heritage towns, including Schomberg, Newmarket, Kleinburg, Unionville and Markham, each with its own historic main street and quaint shops and charming eateries. Scattered throughout the region, you’ll find many speciality shops offering designer fashions, home décor and furniture, antiques and collectibles, fine foods, environmentally sustainable products and the works of local artists and artisans. If fresh food tops your shopping list, don’t miss out on the region’s many farmers markets, each offering the best locally grown produce. Shopping at the market is a wonderful opportunity to meet and support local farmers, connect with the community and purchase the freshest food possible. Come and get to know the shops and markets of Aurora, East Gwillimbury, Georgina, King, Markham, Newmarket, Richmond Hill, Whitchurch-Stouffville and Vaughan. There’s plenty to buy in York Region.